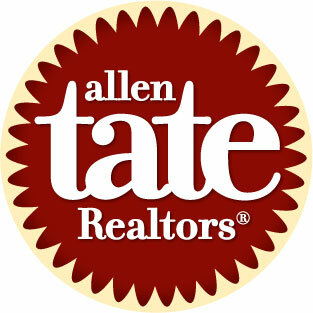 Allen Tate Realtors® are known for serving the real estate industry on a local, regional, state and national level. The following agents were elected to serve on board positions in 2016 or recognized for achievements within the industry in 2015. “We proudly applaud the service of these individuals that goes above and beyond their day-to-day duties as successful agents and leaders,” said Pat Riley, president and chief executive officer, Allen Tate Companies.